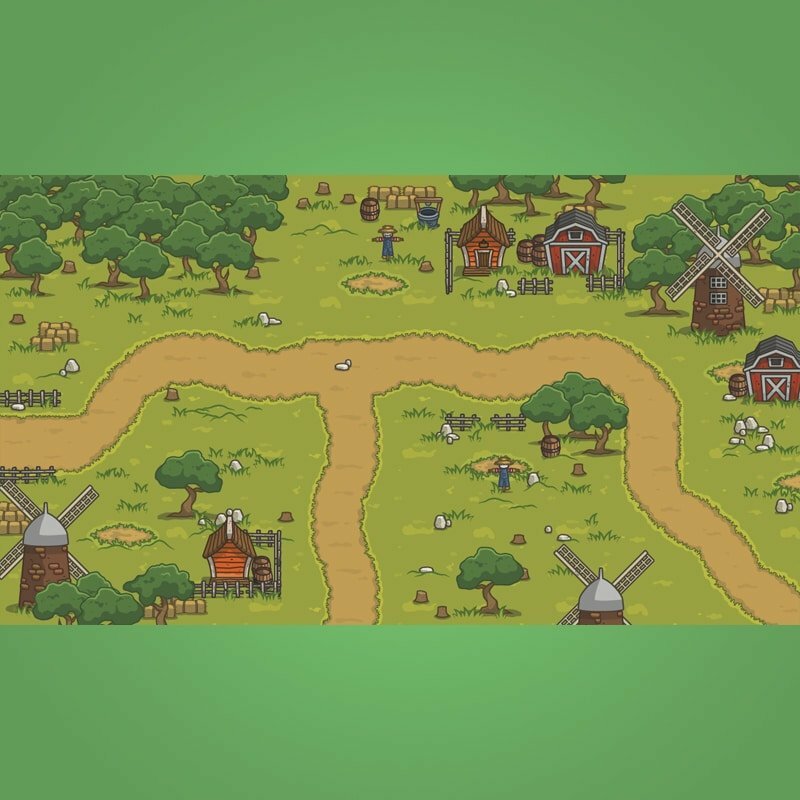 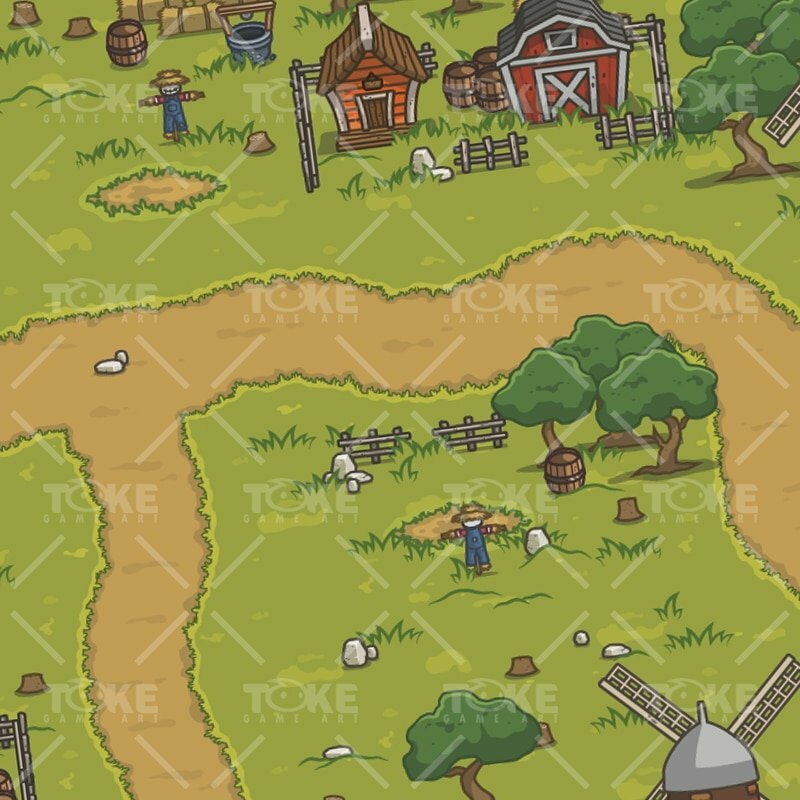 A set of 2D old abandoned farm game tileset. 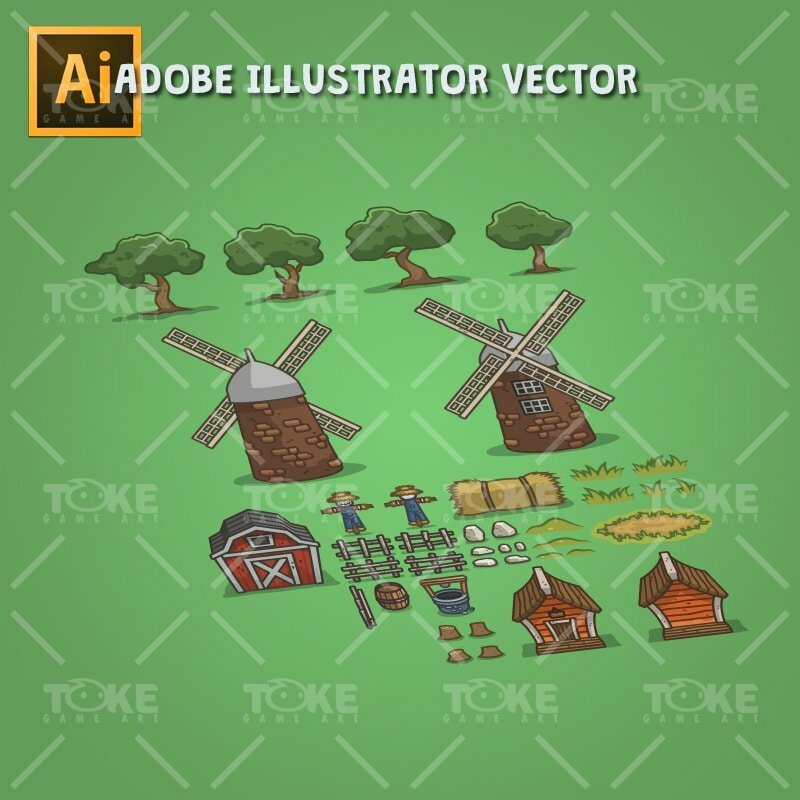 Suitable for 2D tower defense or farming simulator games. 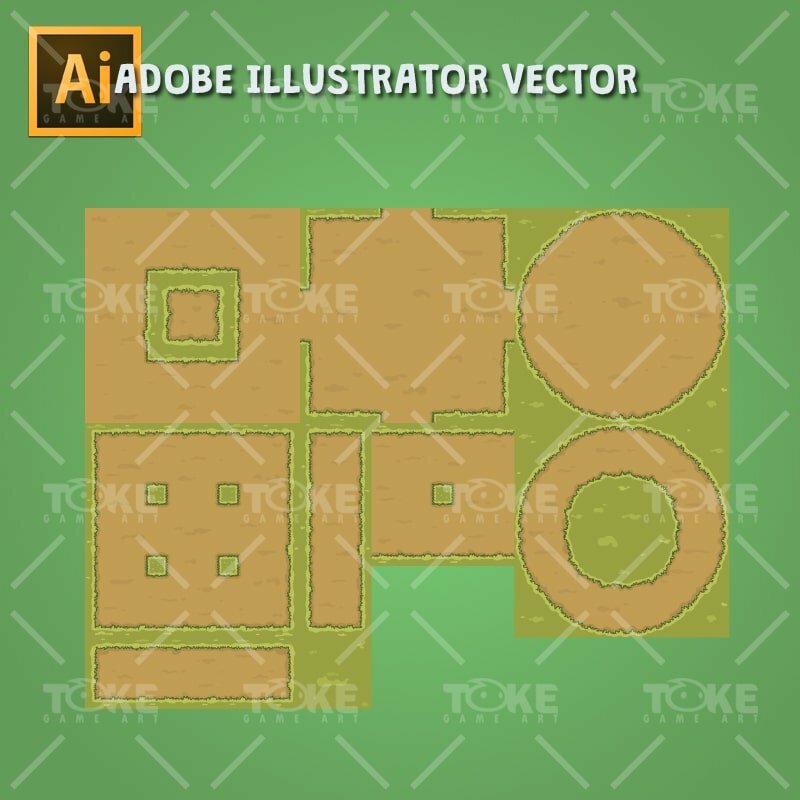 Minimum Adobe CS Version to open the .AI file (CS5.5). 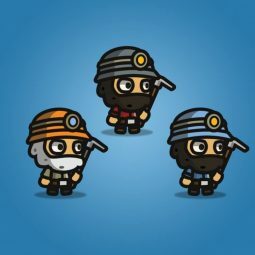 Tiny style Gold Miner character sprites, suitable for digger-like game! 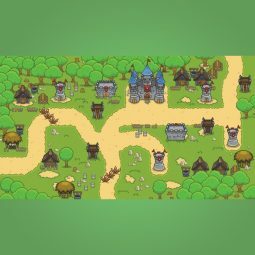 2D Top-Down Snowy Game Tileset. 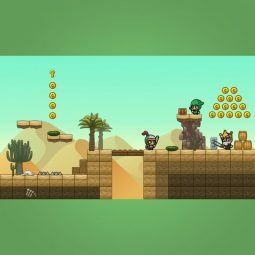 Cartoon desert platformer tileset suitable for 2D side scrolling cartoon style game. 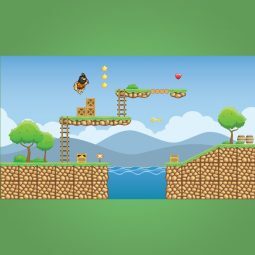 Perfect for your next 2d side scrolling adventure game! 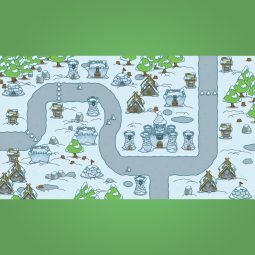 Snowy Tileset. 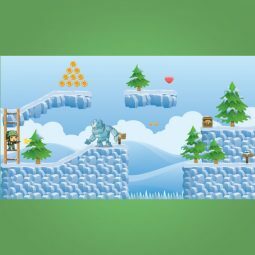 Suitable for winter themed 2D side scrolling games. 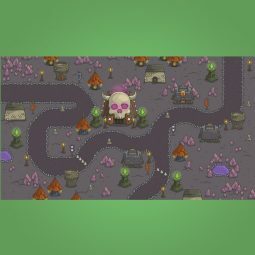 Tropical Island. 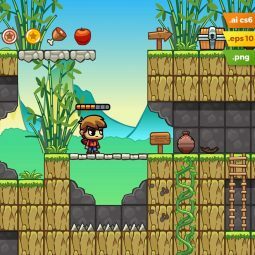 Suitable for side scrolling adventure game.